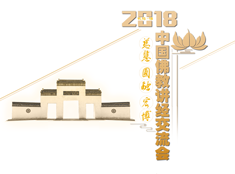 It is a great honour for me to convey best wishes and warmest greetings from all the Buddhist people of the Republic of Armenia to the Supreme Sangha, to the people of China and to all Buddhists as well as to all the people of good will worldwide with the Fifth World Buddhist Forum. The theme of this forum, “Exchange for Mutual Learning; Middle Way and Harmony” is now very timely. 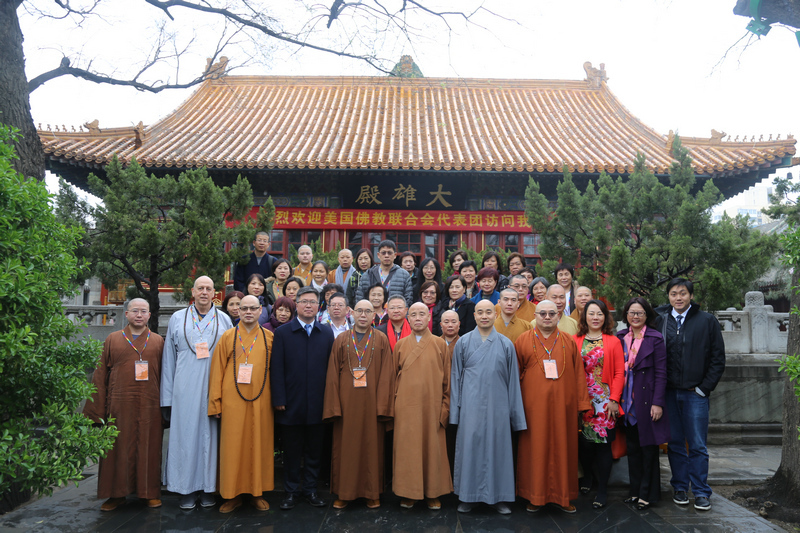 Now, more than ever, amid the worsening the spiritual crisis, the growing contradictions between countries and peoples, changes in values and the decline of morality, there is a need to promote mutual understanding between people and improve the world view. Our forum is dedicated to these values. 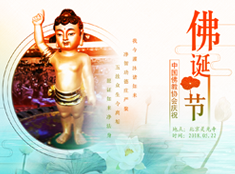 Buddhism having in its heart a middle way and harmony as no other philosophy, religion or worldview understands the value of harmony in all manifestations of life and its colossal importance for human well-being. The Teaching of The Blessed One has long been celebrated as a religion and philosophy of peace and non-violence, equality, mutual respect and non-violence. 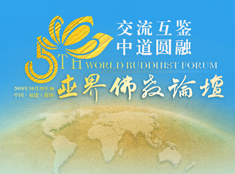 From this point of view the main topic of the Forum is extremely important to be discussed and explored by Buddhist leaders and scholars, people of different nations and we strongly believe that such discussions can help to find some effective solutions to resolve the problems defined in the main topic of the Conference. If we integrate Buddha’s teachings into our daily life, we would be able to solve our inner problems and attain a truly peaceful mind. Without inner peace, outer peace is impossible. As well it would be impossible to behave justly and fairly. The Great Teacher has very convincingly shown that well-being and peace cannot be achieved by money-grubbing, harming other living beings, an indifferent or a merely consumer attitude towards our Earth as well as by anything that is so often and persistently advocated by various forces, trying to direct the humanity towards its transformation exclusively into consumer societies. Therefore, all actions aimed at changing the mindset of those people who are capable to listen and understand the doctrine of the Blessed One, are able to put off the times of decline and spiritual impoverishment, of which the Buddha said. Humanity over and over again, and especially in modern times, is more and more going through the next crisis as in the economy as well as in the spiritual realm, whereas, is apparently considered to be the root of all the other crises. All the factors that determine the appearance of any society primarily are formed in the minds of people making up this society. If constructive and beneficial factors as well as constraints are weaker or they are deliberately suppressed for the sake of simplicity of management of the society, then the economic crisis is gaining momentum, causing a deep stratification of society, the loss of reference points and as a result - a new round of spiritual crisis. Thus, we see the wheel of samsara gaining momentum and creating the basis and conditions for all the past, present and future global crises. On behalf of the Armenian Delegation I would like to convey a strong wish this conference to proceed with utmost success and fulfilment of all aims. Ararat Sargsyan You need to sign this.